They're awful big, awful good, and exclusively available at Only In Rhode Island! 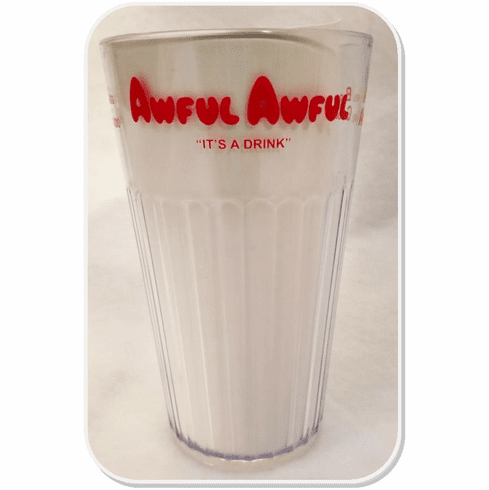 The same glasses used in the Newport Creamery restaurants, these strong acrylic glasses hold 32oz of yummy goodness each. And that's an Awful Lot!